Do you suspect that there is some sort of water leak in your home? If so, it is best to leave finding it up to the professionals. Trident Plumbing and Drain Cleaning can help you as your water leak detection & repair service in Stanwood. Once you give us a call, we can send someone right out to get started to find the source of the problem. 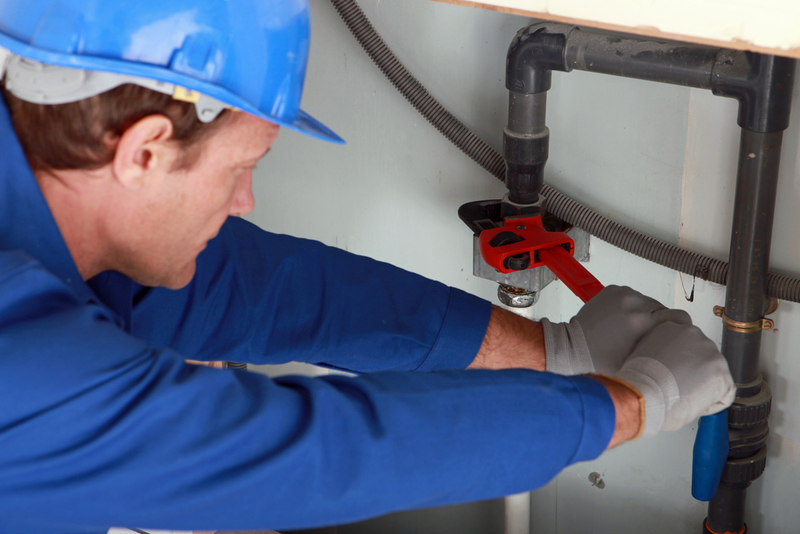 Whenever there is a leak in the plumbing system in your home, it is crucial that you are able to act very quickly. Failure to do so could make it so that you are subjected to costly repairs and many headaches moving forward. If you wait too long, you will also see that there could be dangerous mold growth that can be a hazard to your family and any pets you have in the home. Trident Plumbing and Drain Cleaning want you to know that we not only have the trained plumbers that you want on the job but we also employ the latest technology to get everything done correctly the first time. Once we detect the leak and get to the heart of the issue, we can then put together a plan for the repair that you need. Find that leak before it causes too much damage with water leak detection & repair service in Stanwood. Call Trident Plumbing and Drain Cleaning at (425) 321-6043.